Due to the presence of serious toxic contaminants and potentially hazardous materials, chemical industry wastewater is among the most difficult to treat for discharge or reuse. Nevertheless, as water becomes an increasingly scarce resource worldwide, both financial and environmental concerns have prompted escalating demand for water conservation. Fortunately, FMX’s ability to effectively treat high-solids waste streams allow for reuse of challenging industrial wastewater streams, providing a sustainable solution that simultaneously reduces hauling costs and disposal expense. 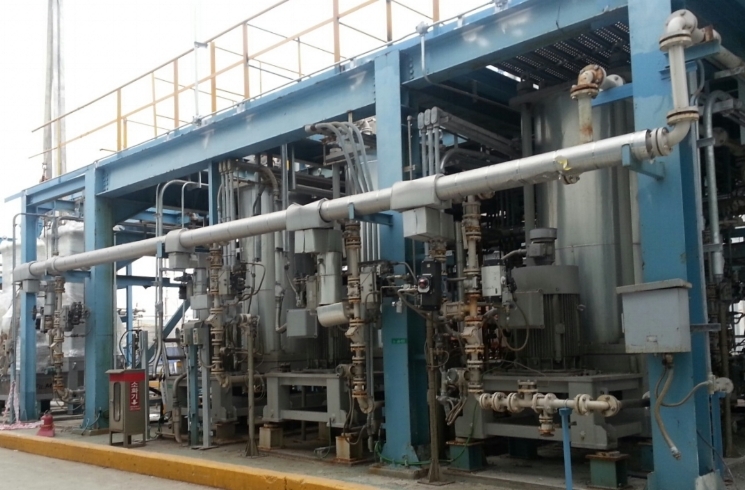 FMX has been used for treating high strength chemical industry wastewater such as polymer production waste, methylcellulose wastewater, titanium dioxide dewatering wastewater and many other high solid feed applications.